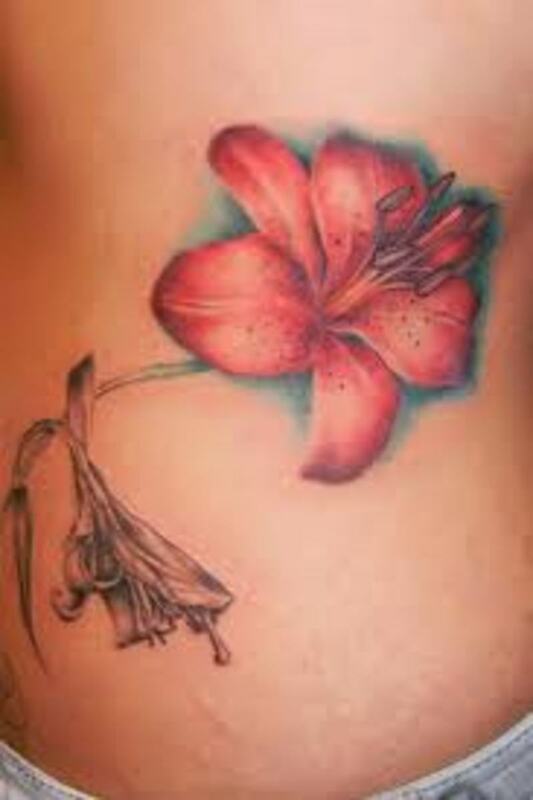 This beautiful flower is surely worthy of consideration for your next tattoo. 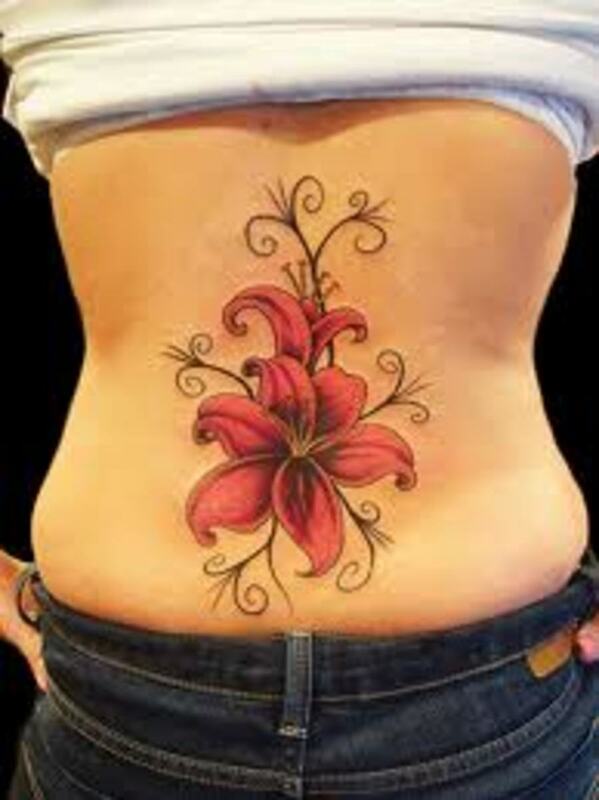 Although it's not considered to be a mainstream tattoo, it's still fairly popular. It can be designed in a variety of sizes, alone, or with other accompanying symbols and elements. 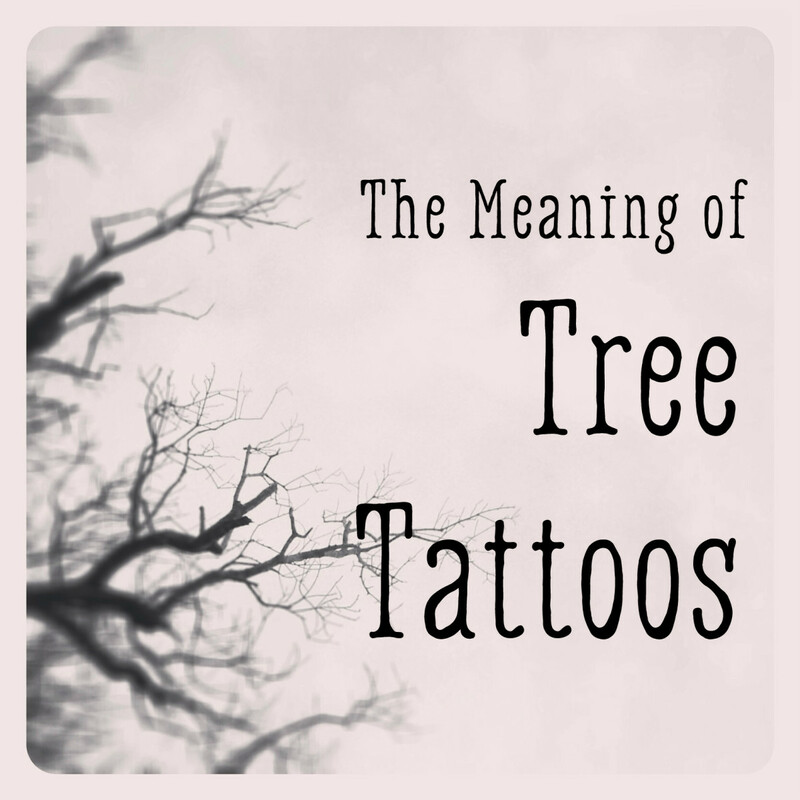 It can be regularly found on nearly any part of the body and can represent a host of different meanings to its wearers. Its color is often cited as an important element of its meaning, and it's most commonly seen in pink. 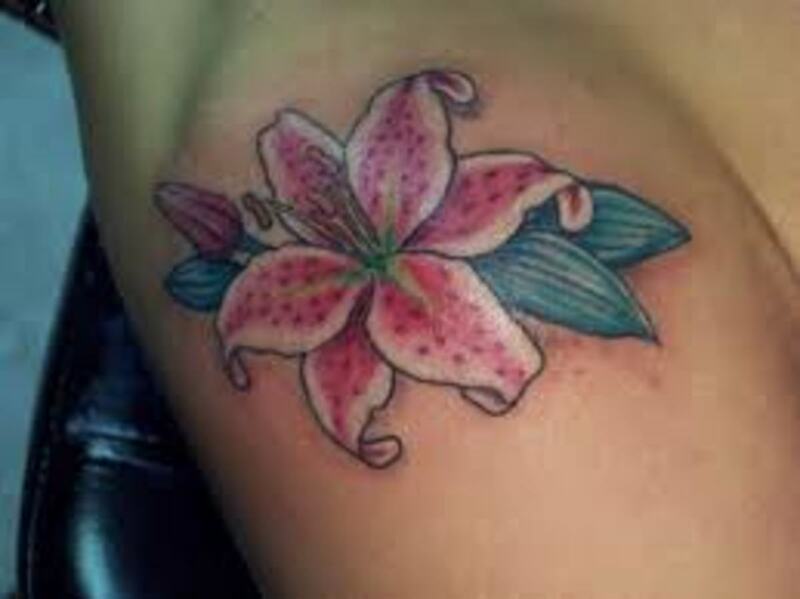 In this article, we will discuss lily tattoos, their various designs, and their meanings. 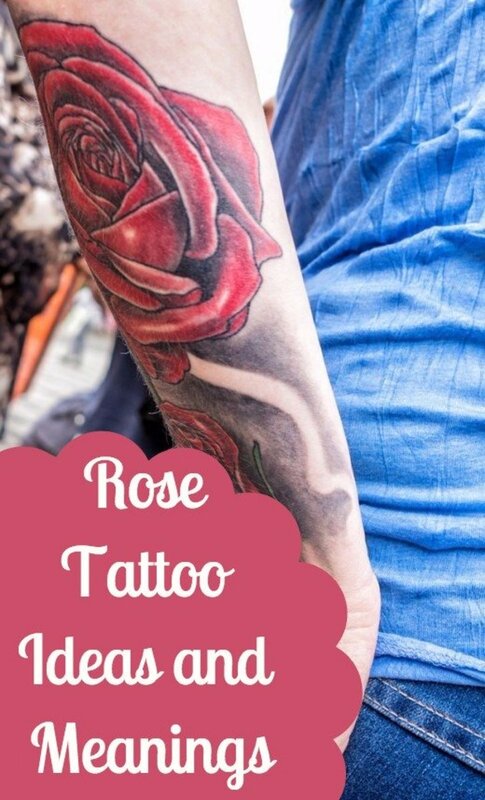 You will have the opportunity to view a wide array of different designs to gather ideas and inspiration for your own unique tattoo. 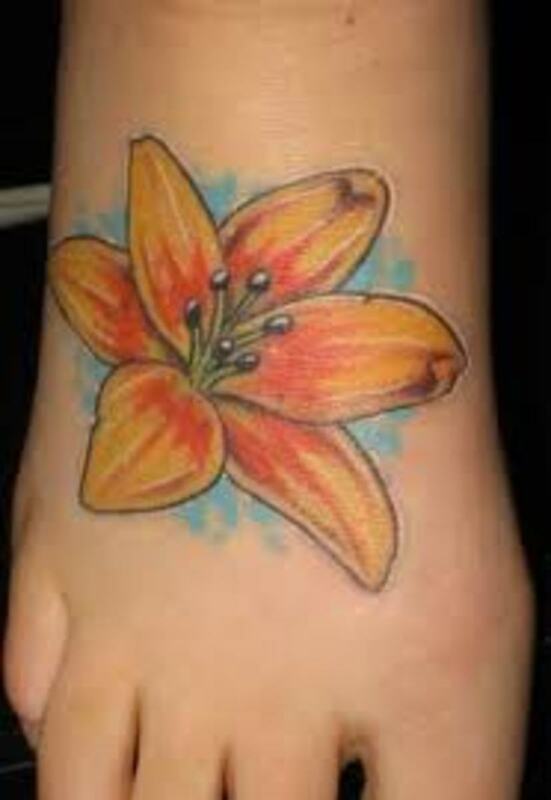 What Can a Lily Tattoo Mean? 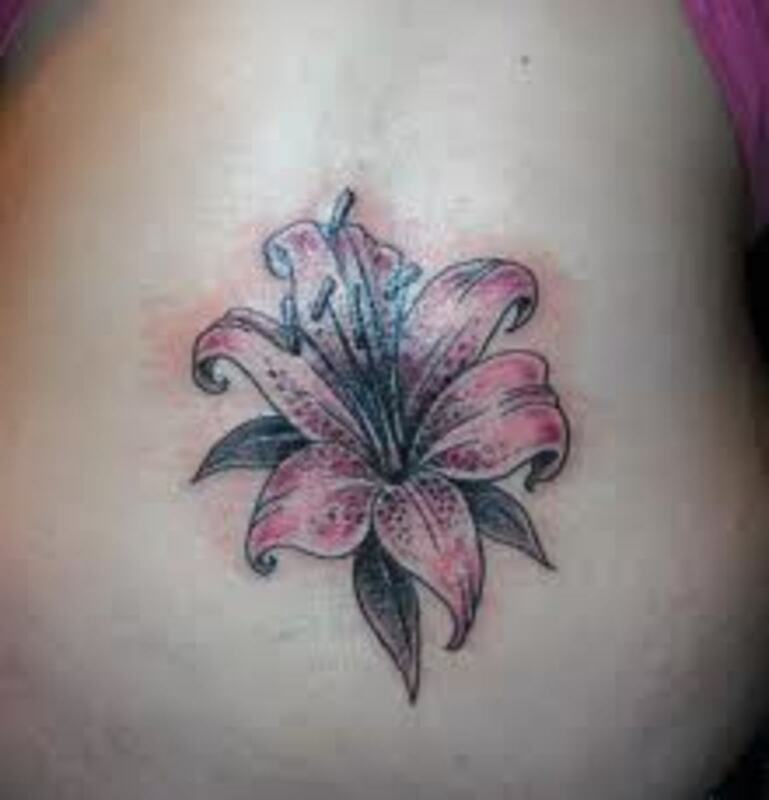 The lily flower is recognized all over the world as a flower that holds a wide variety of meanings. In the table below, you can find some of the most common ones associated with it. It should be noted, though, that it most classically represents purity and innocence. It's also closely associated with faith and Christianity. 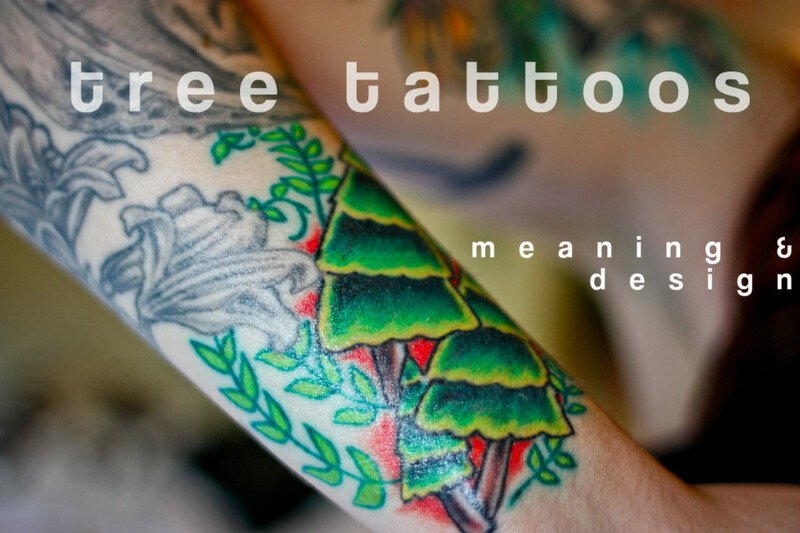 Remember that in the end, your tattoo will represent whatever you want it to represent. 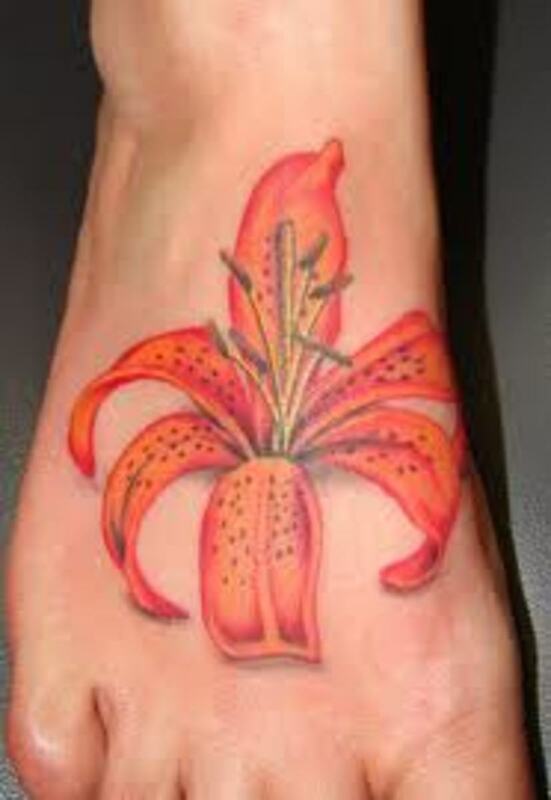 The lily flower is one of the most widely known and recognized flowers in the entire world. To a variety of cultures all around the world, it is very symbolic and important. 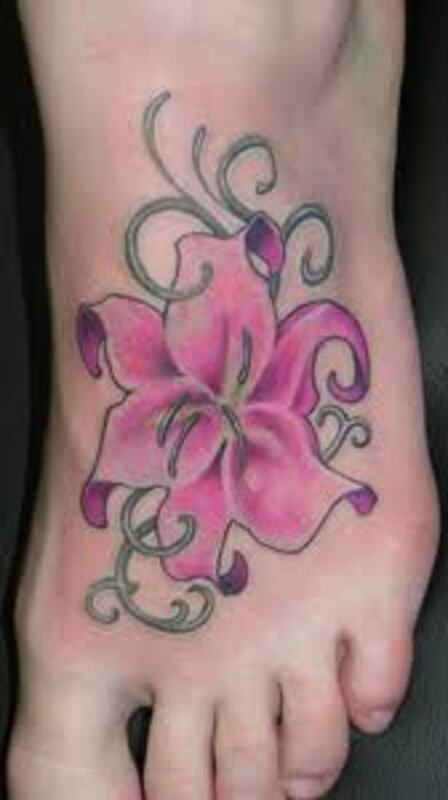 The beauty of this exotic flower makes for a great tattoo design for anyone interested in getting it tattooed. Since it is used in a variety of different cultures over the ages, their symbolic meaning can differ between cultures. To find the correct meaning and association, you must trace back each individual culture. For example, in Egypt and Greece, it represented fertility. According to the Chinese, it symbolizes abundance, purity, and innocence. 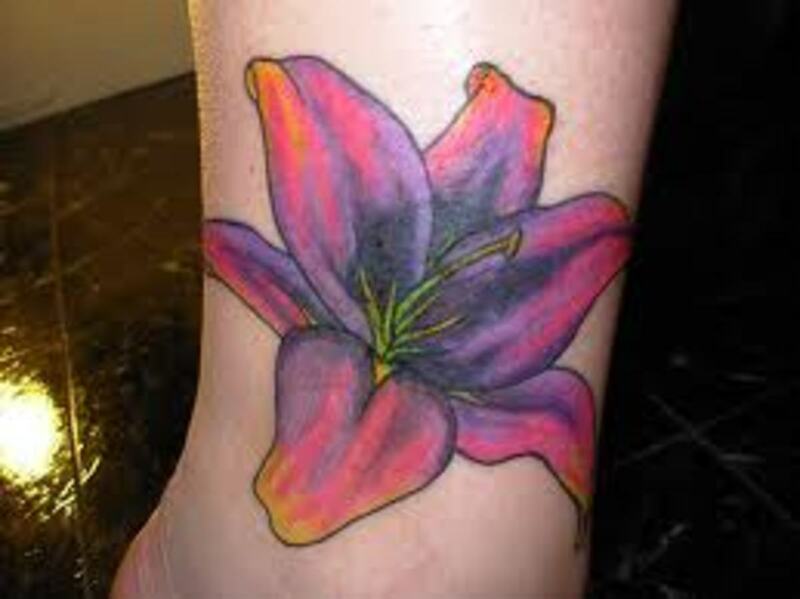 The lily was a symbol of sexuality to the Greeks as well. It may be more closely linked to Christianity than any other culture in the world. According to Christians, it's a symbol of the Virgin Mary, who was pure in the heart and the soul. 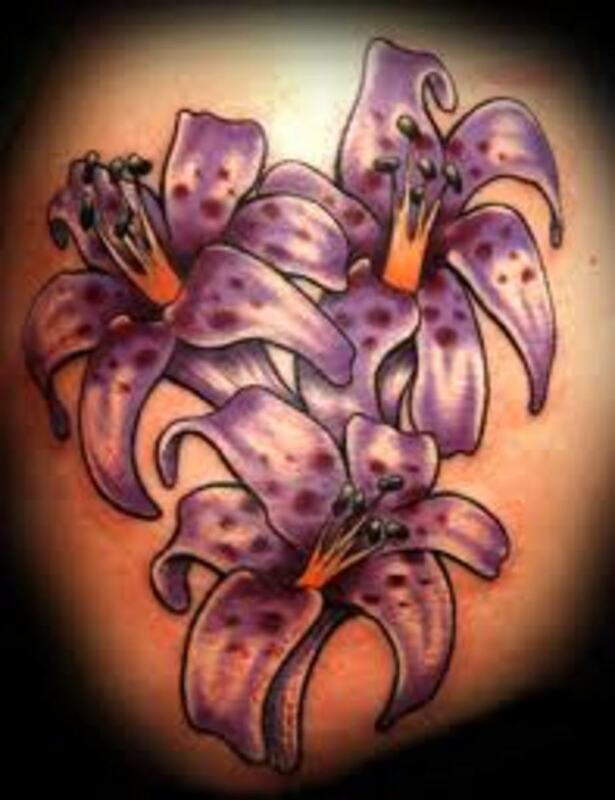 The lily can represent the same thing, purity, as well as innocence and chastity, all associated back to the Virgin Mary. 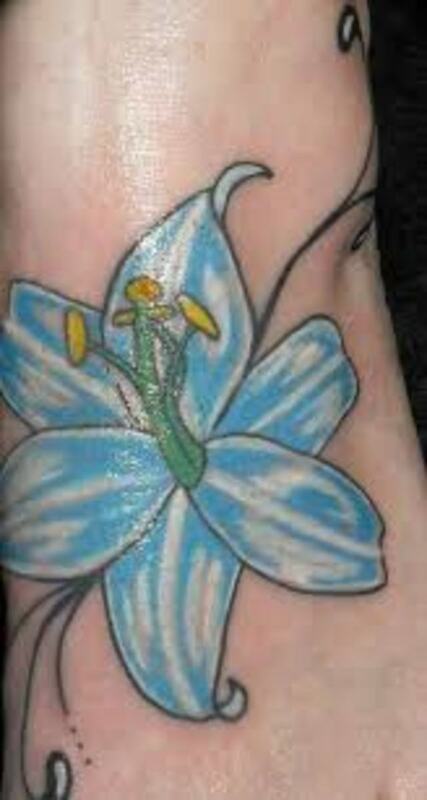 This beautiful flower has other associations to Christianity besides the Virgin Mary, though. It can be used to symbolize your faith and love for God, as well. 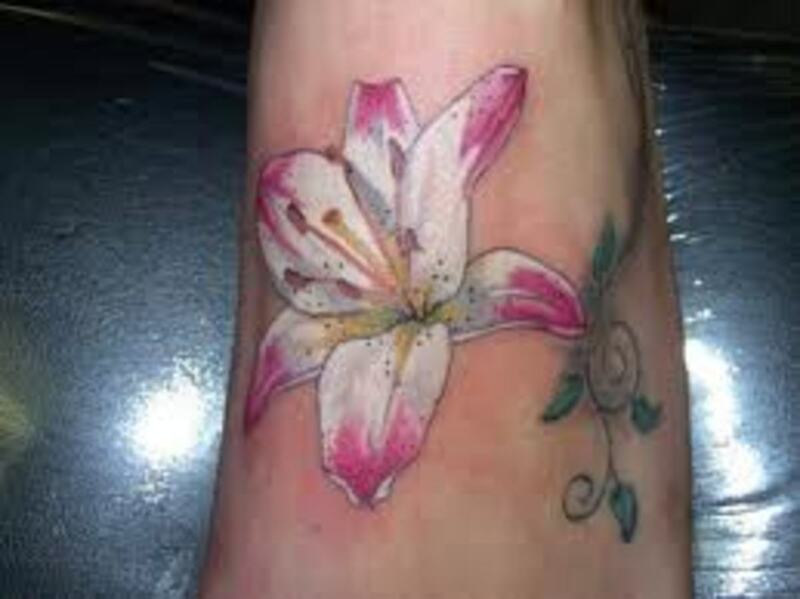 Since tattoos are often subject to critics, it could be deemed to fit in those narrow boundaries and is often considered to be appropriate for such purposes. It's often used to represent your own personal connection to your faith. 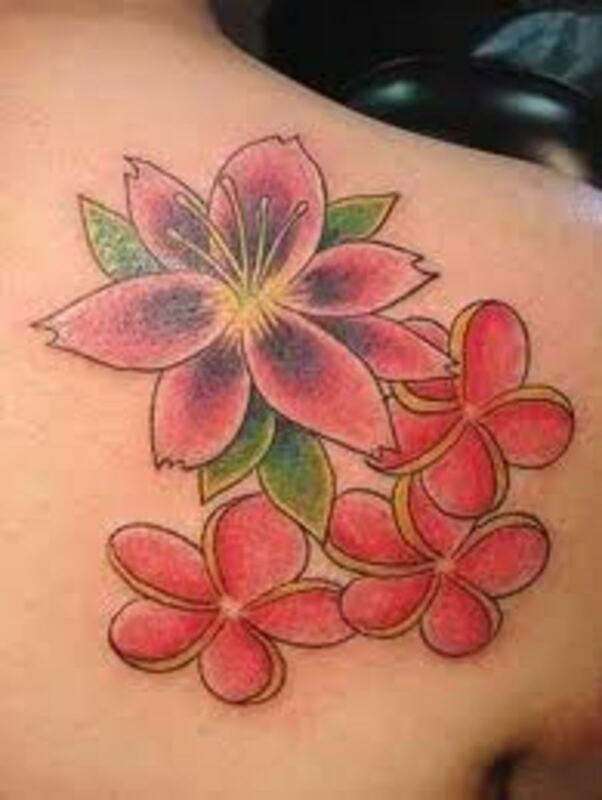 It is a beautiful flower that holds many symbolic meanings from across the globe and holds deep value and beauty to those who wear it as body art. 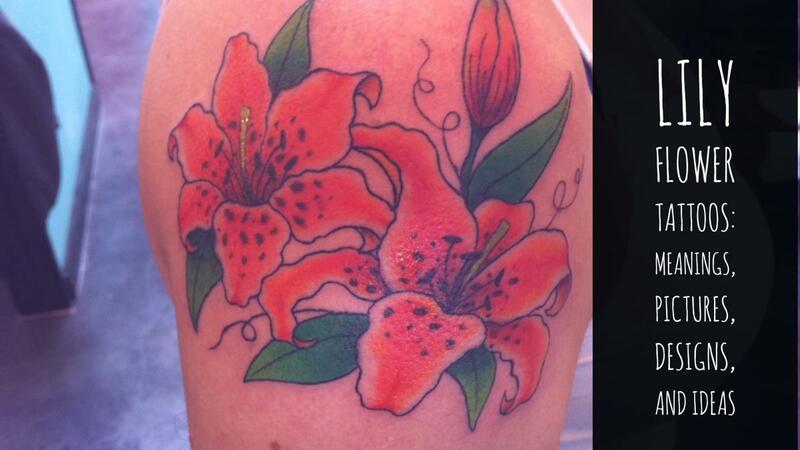 When done correctly and in detail, very few flowers can match the beauty of the lily tattoo. 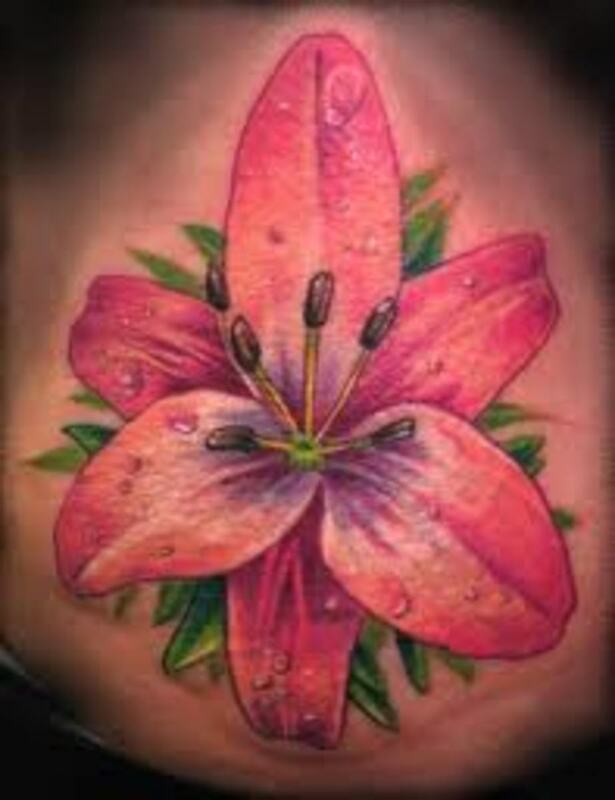 What Kind of Design Can I Put With My Lily Tattoo? 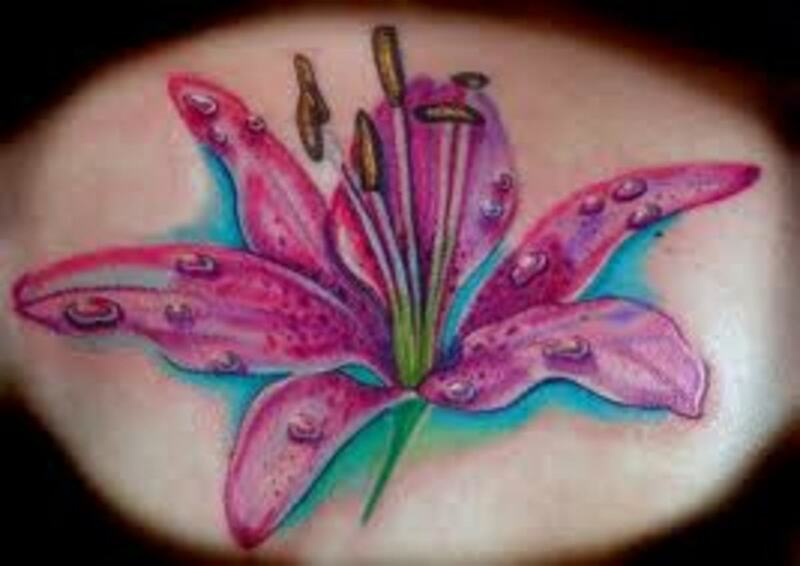 Lily flower tattoos come in a variety of different colors and designs. 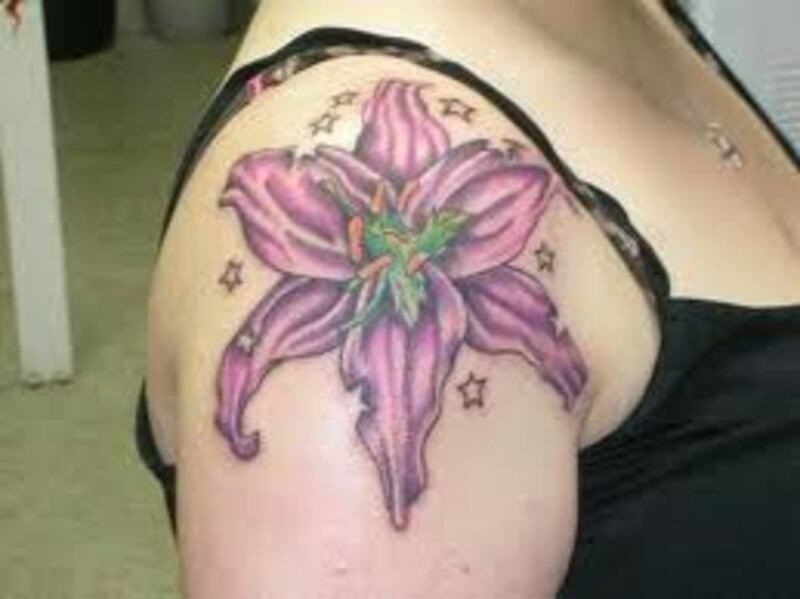 The pink lily and the purple lily are the two most popular choices when it comes to tattoo colors. 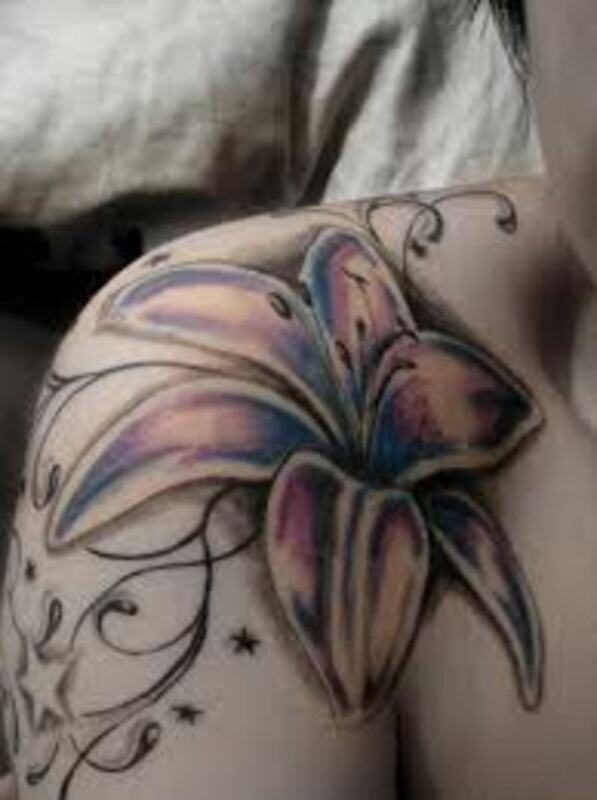 White is rarely used because the white ink doesn't stand out on this skin like purple and pink. They're are also often done in orange, blue, and many other colors. 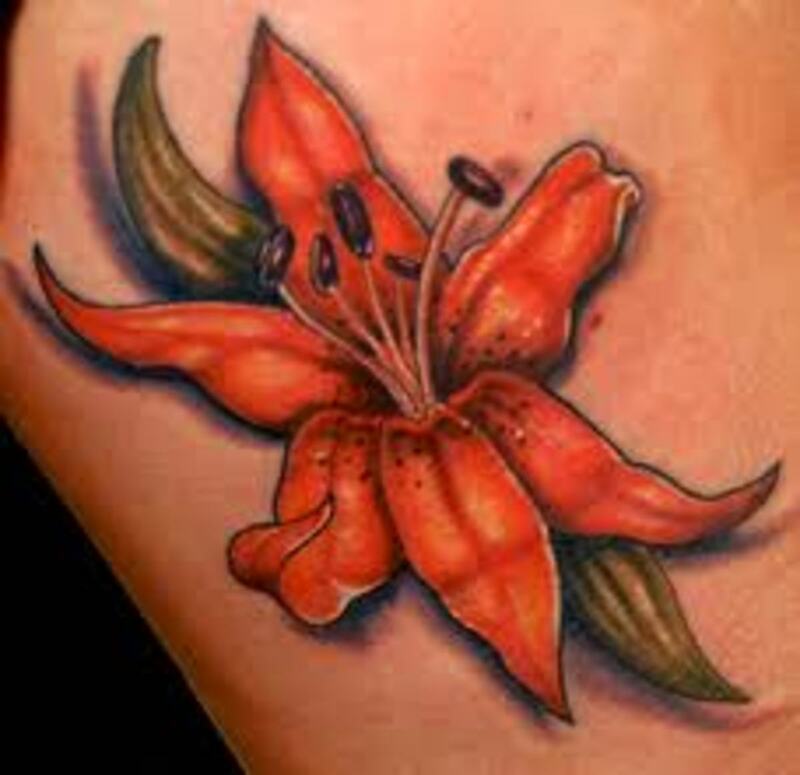 There are many different types of lilies, so there are a variety of different color patterns that can be used. 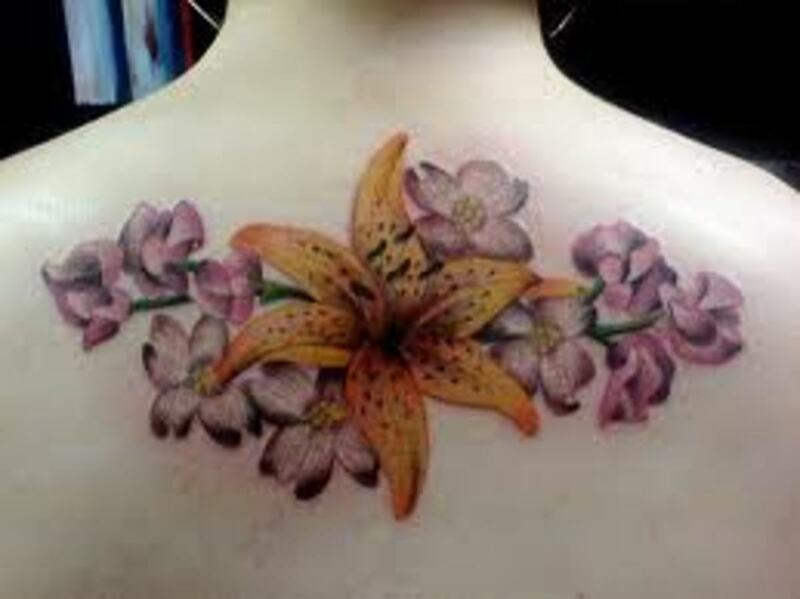 Their designs can be done in a variety of different ways also—some only show the petals, while others show the entire flower. Some are done with the flower sitting on the water in the background, while others have no background at all. The designs often include other symbols as well—butterflies, dragonflies, stars, fairies, hearts, and a variety of other motifs. 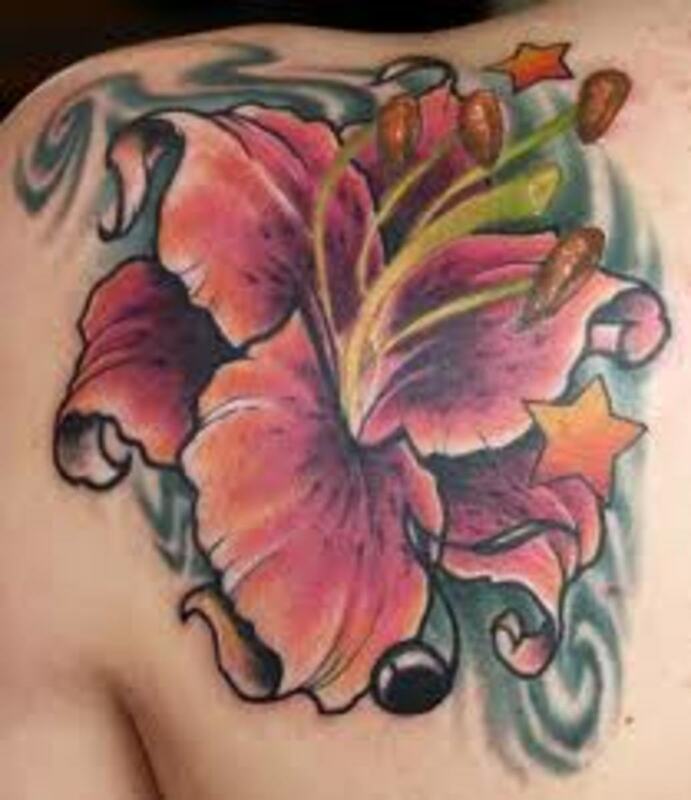 Each of these has their own separate meaning that creates a unique feeling when combined with the lily flower. 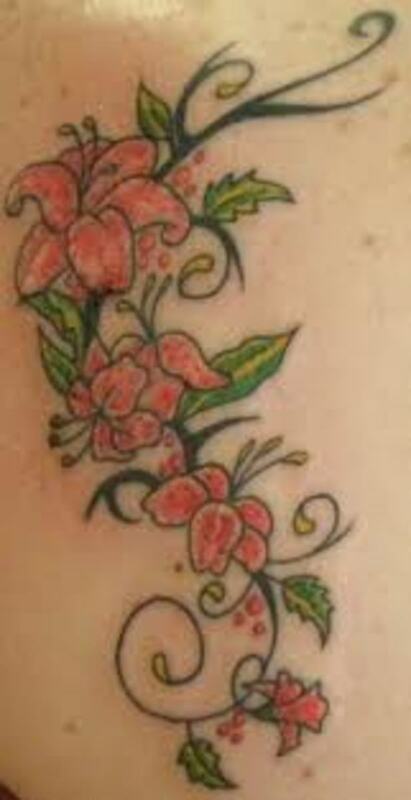 Thus, this is a very versatile tattoo idea, and you really have many options to consider when choosing a final design. 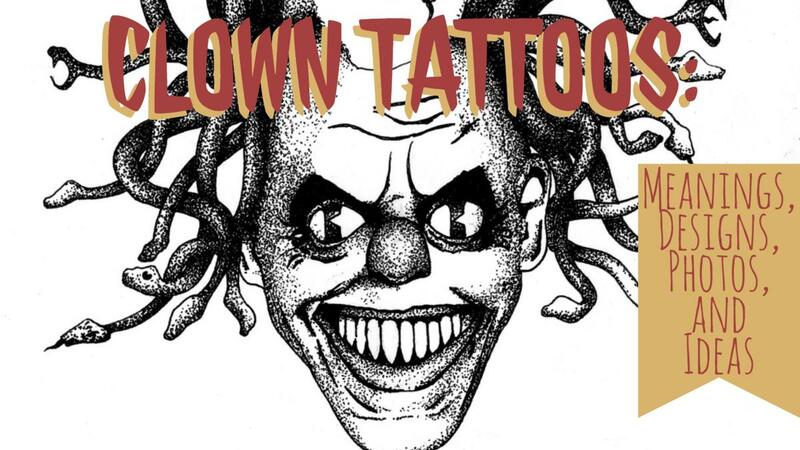 There are some very important things to remember before you choose a tattoo. 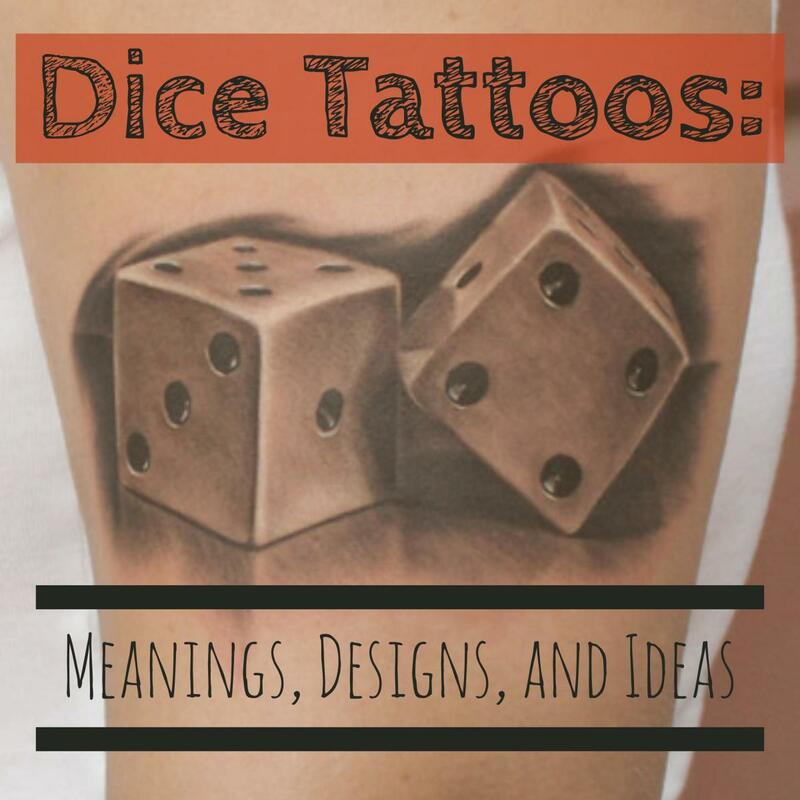 You want to make sure you do your own research and understand what your tattoo symbol represents and means. 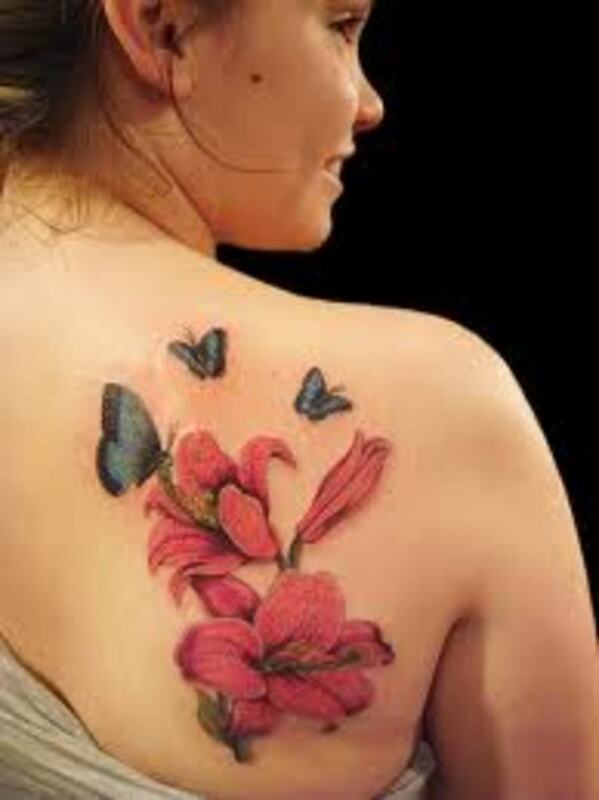 You want to choose a tattoo that fits your personality and one that symbolizes yourself. 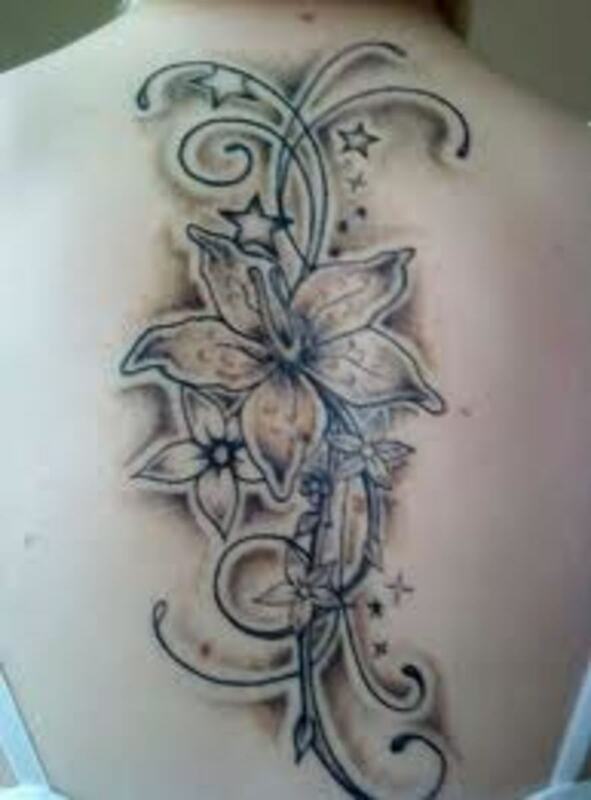 Don't rush into the tattoo process before thinking everything out. When we rush, we tend to get something that we later regret. 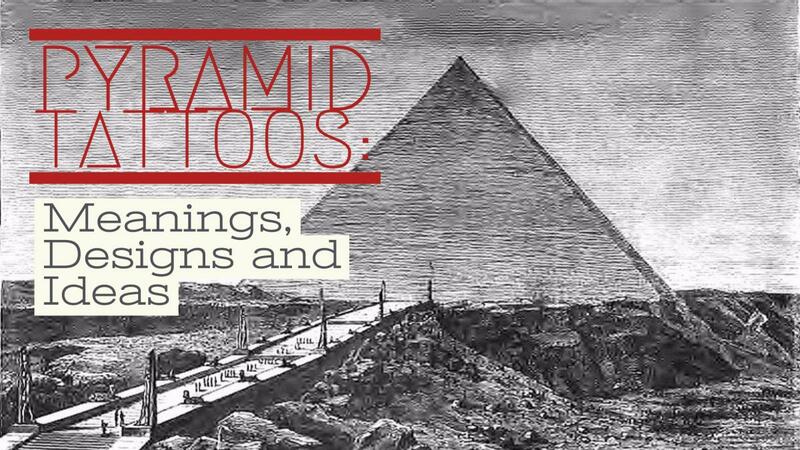 Do your own research, take your time, and understand the tattoo that you want. Thanks for the comment Cassandra! 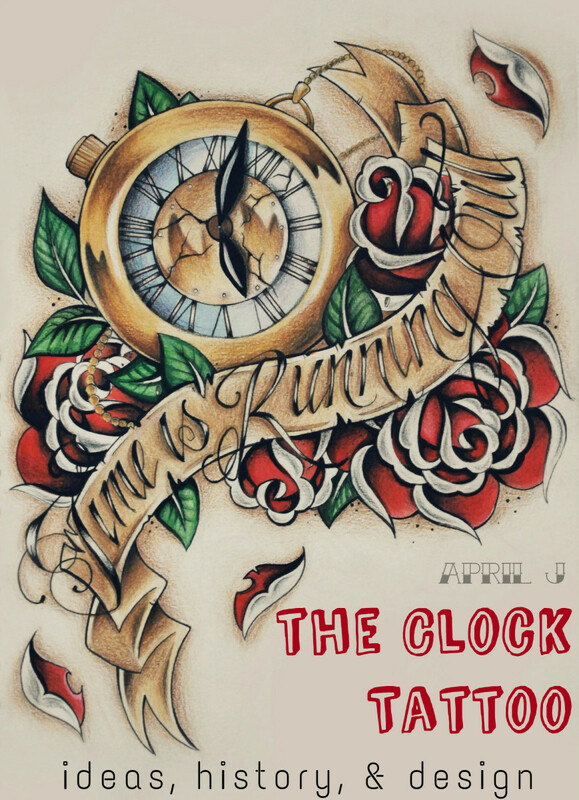 If you ever get time, post it back here, would love to see it! Best wishes. 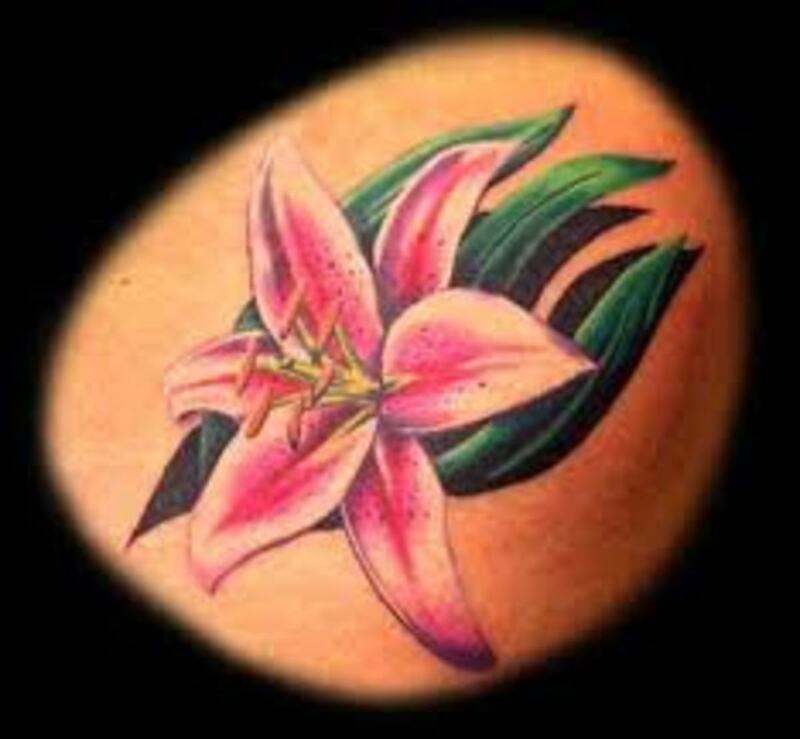 I have a lilly tatto on my shoulder, and I didn't know the meaning of it....But now that I have researched it, I made a good choice because it suites me well! Moms, thanks for taking the time to visit and comment. 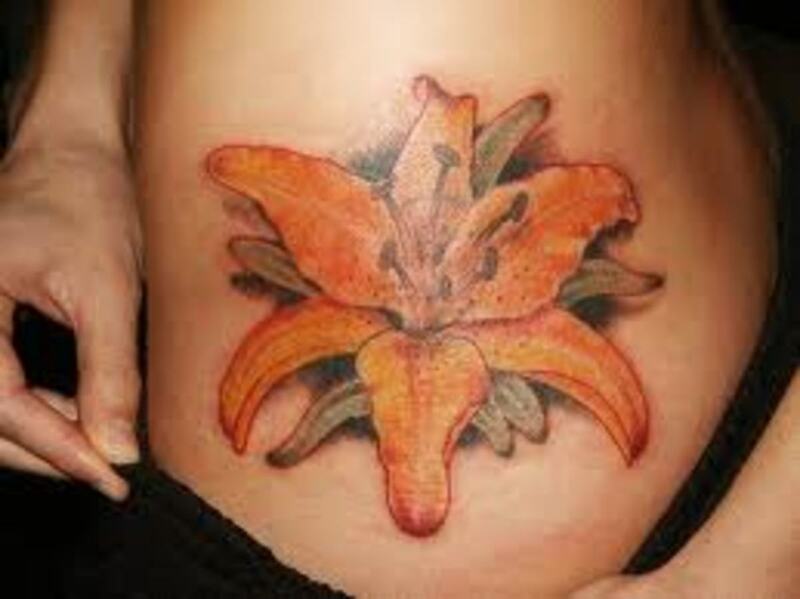 That is interesting, your name:) Hope you enjoyed learning about the lily. Take care. I really enjoyed reading about this. It was fun to learn about the meaning. 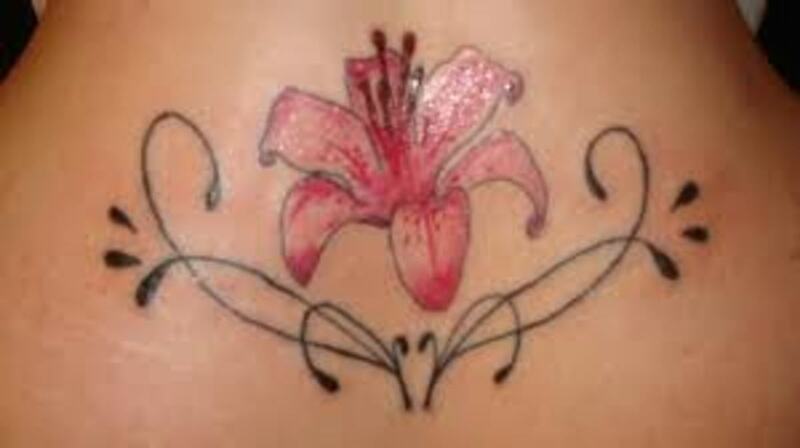 My name translates into Lily. Christy, thanks for taking the time to drop by and check this article out. 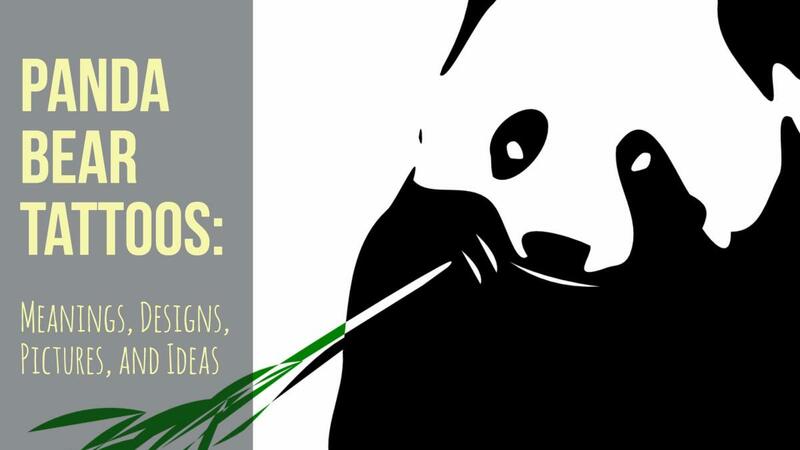 I am glad you were able to learn these symbolic meanings. Have a great day. 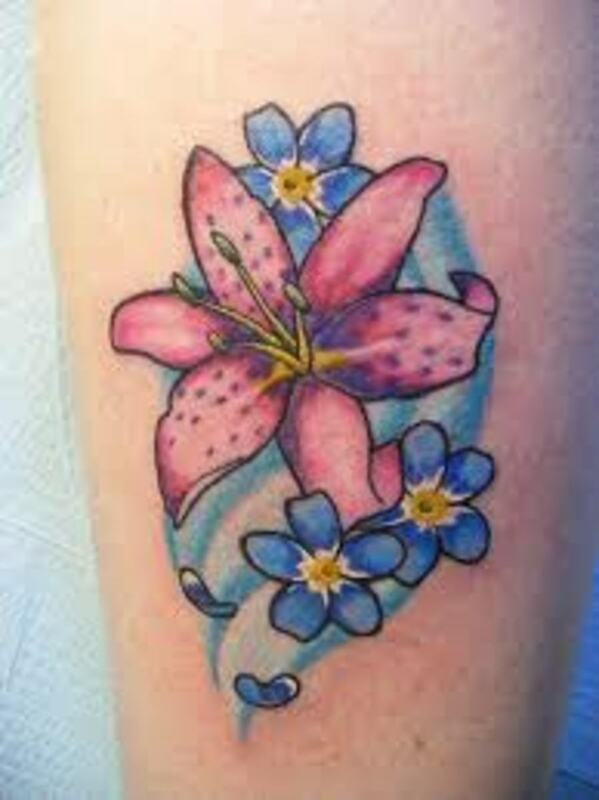 I did not realize lilies had so much symbolism to them! I learned a lot from this hub. Thanks for all your comments. I really appreciate all your support. Take care friends. 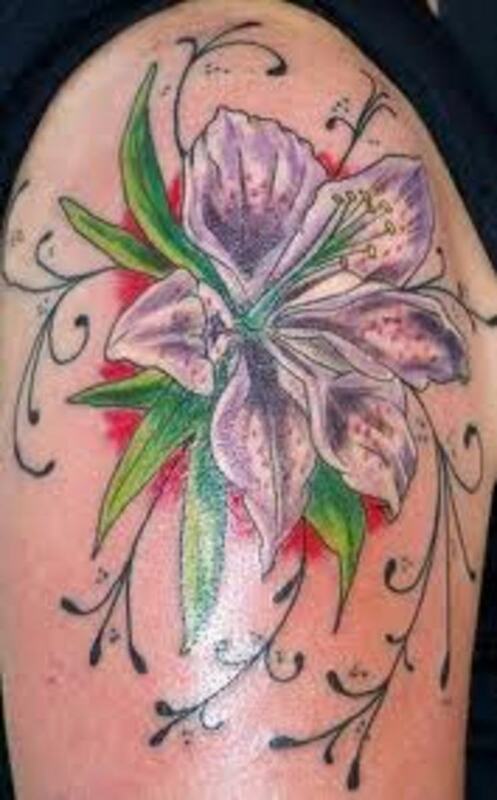 Love lilies and their wonderful aroma. 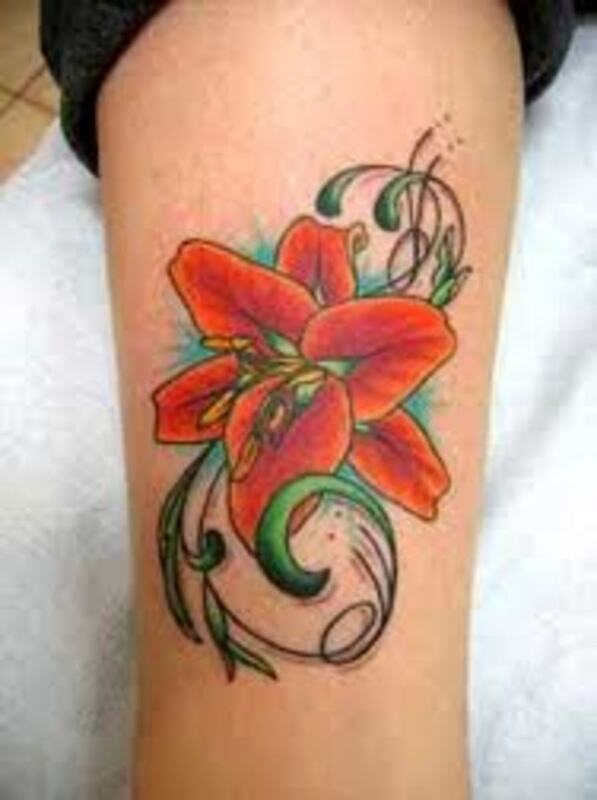 Look great as tattoos too. These are really beautiful. 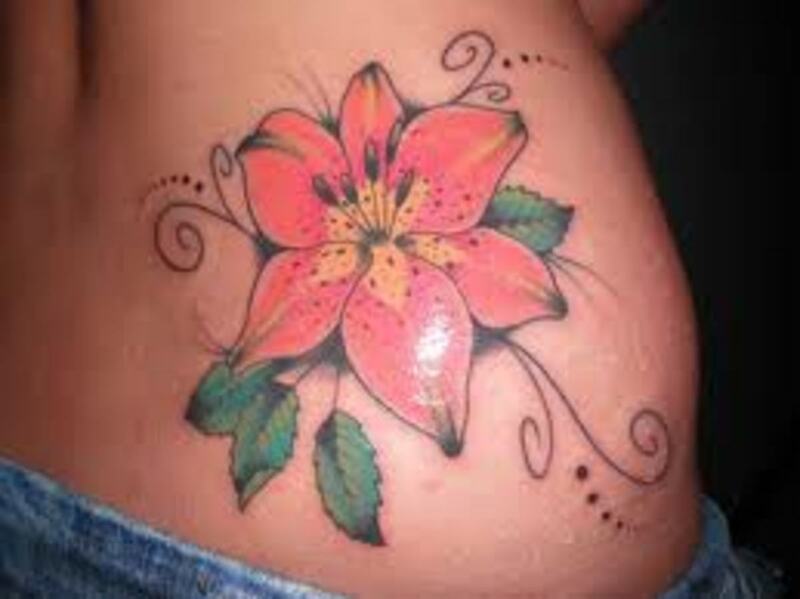 I like the prints too..
Just missed these for Easter -- but I guess these aren't Easter lilies. Quite lovely. Voting this Up and Beautiful. All of these are beautiful, from the simplest to the most intricate. The variety is incredible. These are beautiful. The artists must really enjoy making these tattoos. The variety is amazing. You really do put a lot of research into your Hubs and it shows. They are always quality. I enjoyed this one very much. 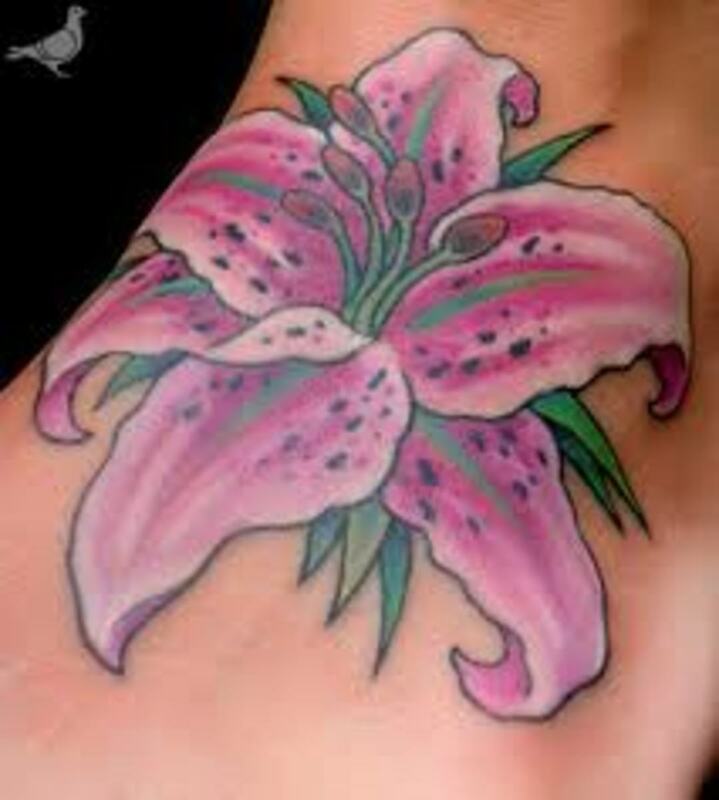 The lily is such a beautiful flower. My favorite one here is Source: alabama-democrat.blogspot. Hey look Im the first one here Ha ha.. let me leave my mark MARK!